Standard schnauzer is very smart and activ breed. It is possible to do all kind of activities with them. We are very glad when new owners work with our puppies - just for fun or for sport. These activities bring a lot of happines to both, owners and dogs. 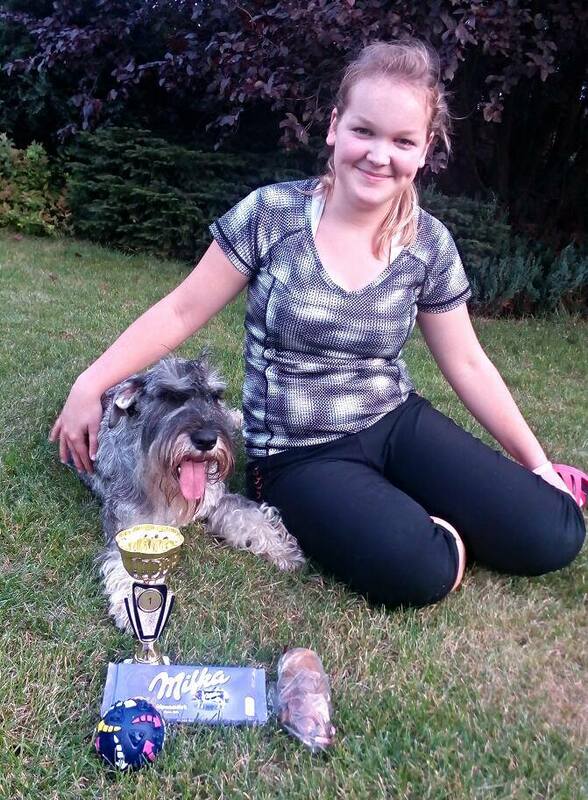 Czech Club Agility Championchip 2015 - 1st place !